If you are in Hong Kong necessarily go have to go visit city by night. 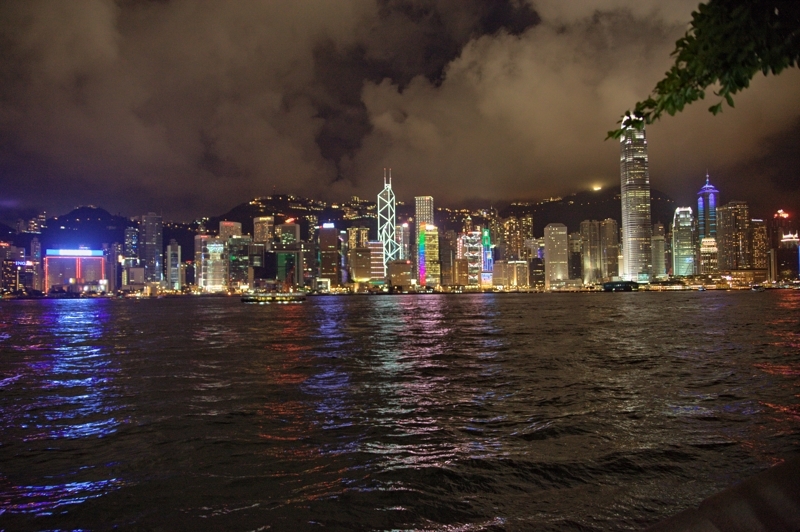 By nigth Hong Kong is even more beautiful! There are two compulsory viewpoints at night. One is Victoria Peak where is the most breathtaking view which I saw in my life. And second is view from Avenue of Stars, especially at 8 p.m because at this time is Symphony of Lights. 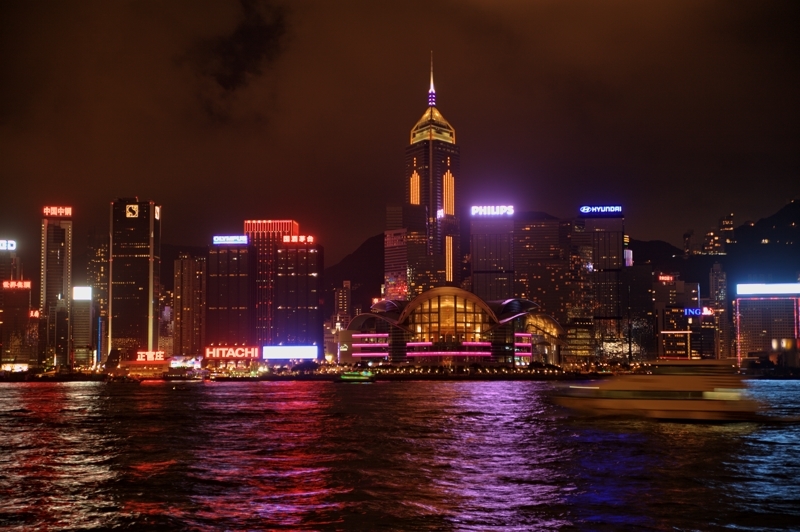 Symphony of Lights is a daily light and sound show in Hong Kong. It is the world’s largest permanent light and sound show. 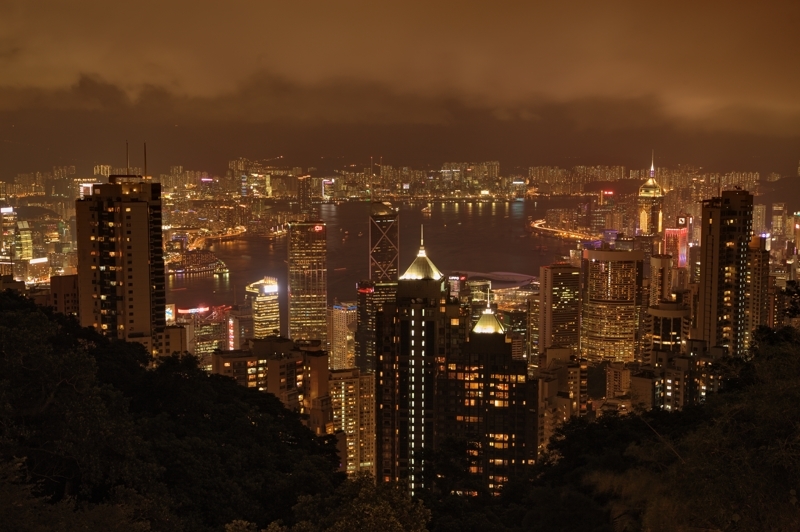 Posted in Hong Kong and Tagged Asia, avenue of stars, Hong Kong, Symphony of Lights, victoria peak.